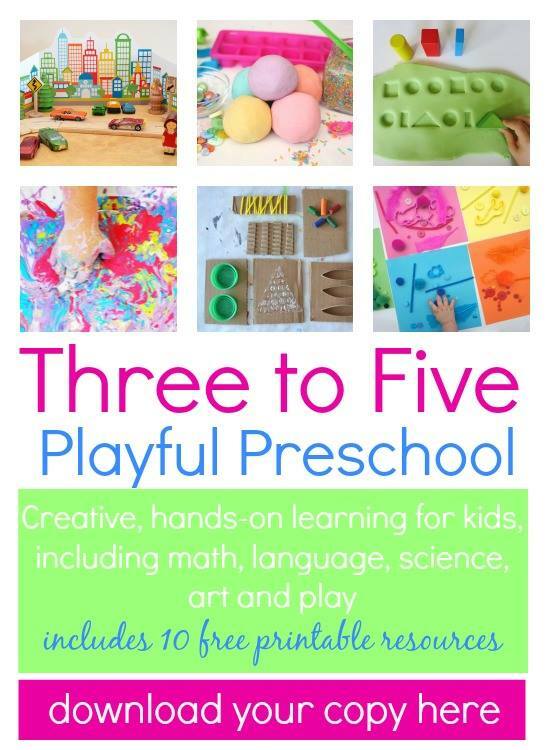 Mastering the art of cutting can be tricky for preschoolers. 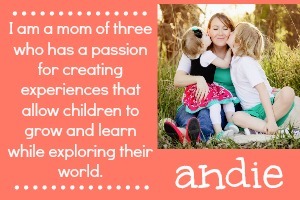 So it's beneficial to create some experiences for them that allow them to practice this skill and have fun at the same time. 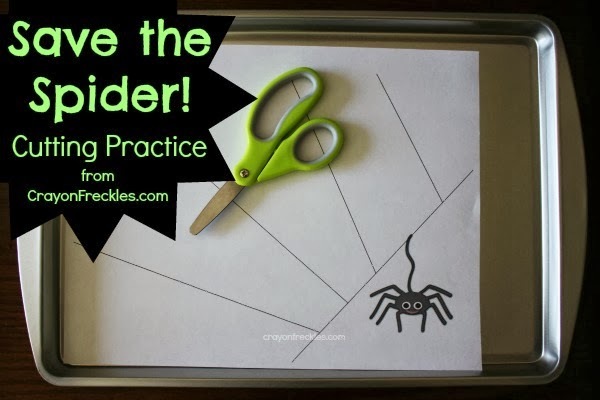 To do this, I created a spider cutting printable. 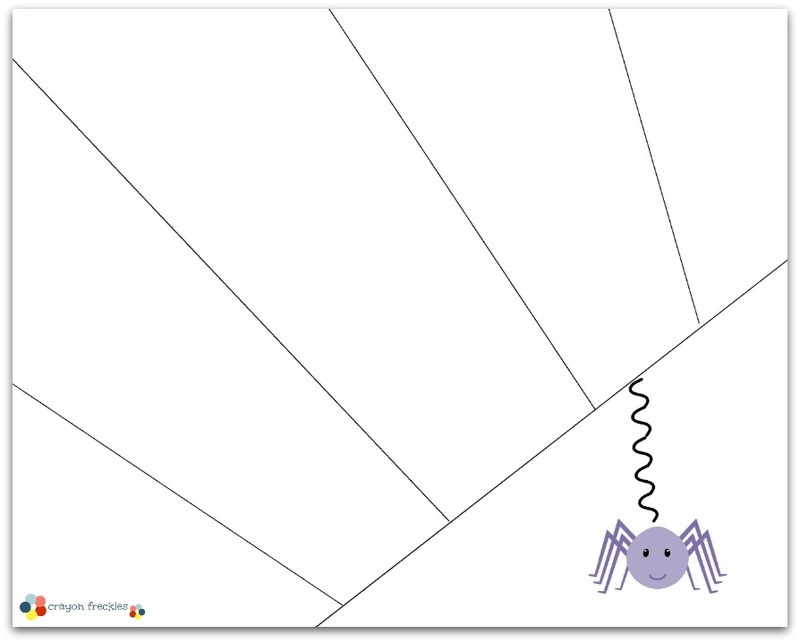 This free printable allows practice in cutting straight lines and evokes a bit of imagination as children cut to "free" the spider from its web. 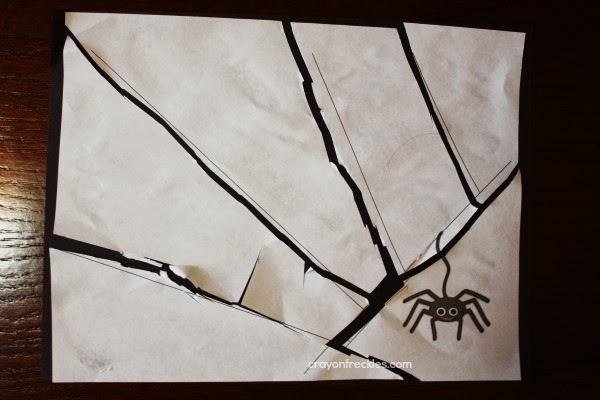 After the cutting is done, children can save their cutting practice by treating it like a puzzle using a piece of construction paper and a glue stick. Get an updated version of this free cutting practice printable using the link below. My son loves his scissors. Usually he just cuts randomly, but sometimes I can get him to be more intentional. 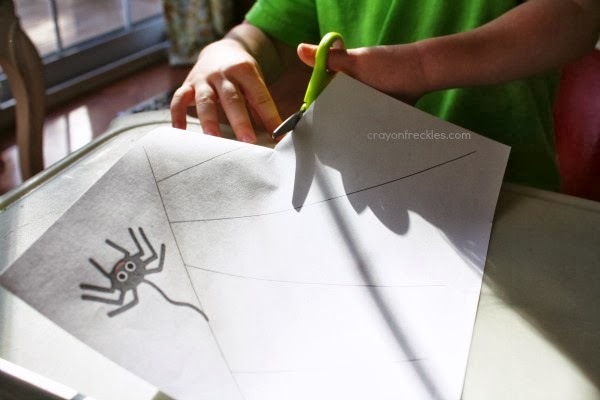 He'll love this spider cutting practice. Is Tear-Free Shampoo Really Tear-Free?